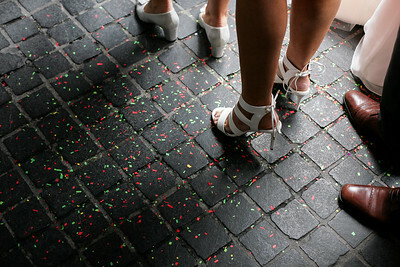 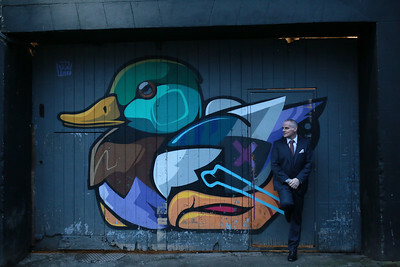 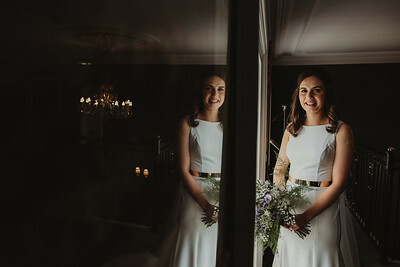 Hi & Welcome to Photography by Ben. 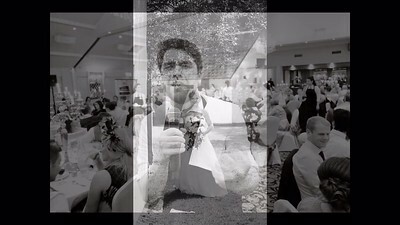 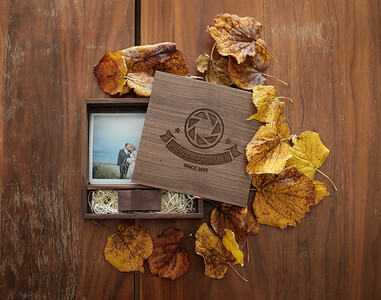 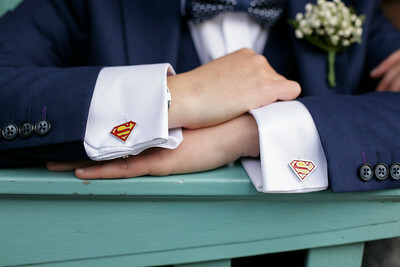 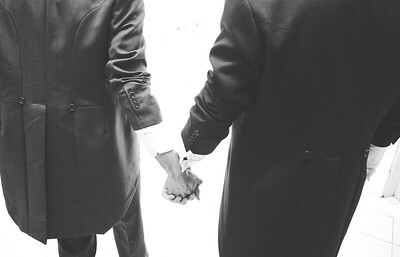 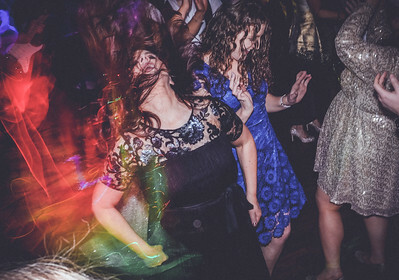 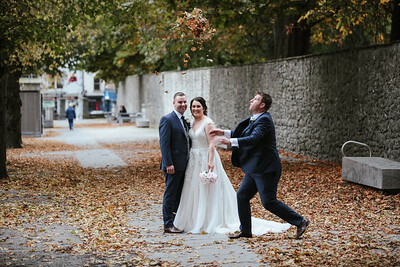 I'm Ben, a professional Wedding Photographer. 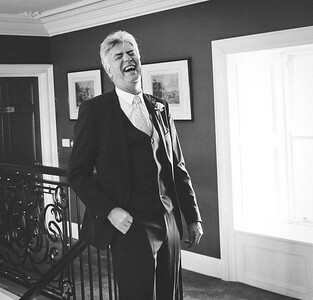 I'm also a dad, husband, music lover, dog walker and a bit of a nerd! 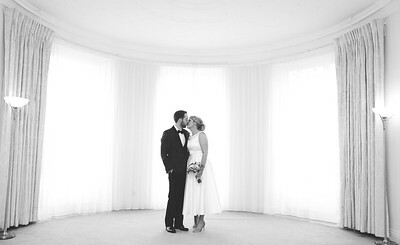 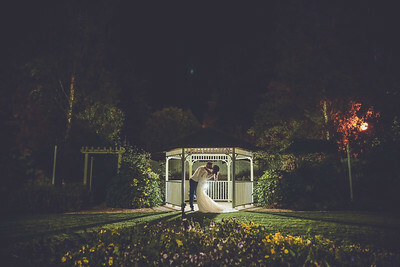 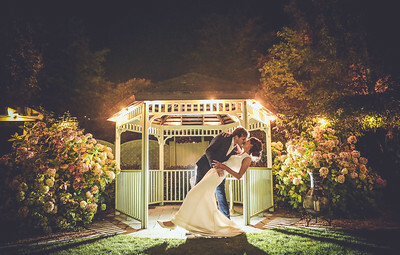 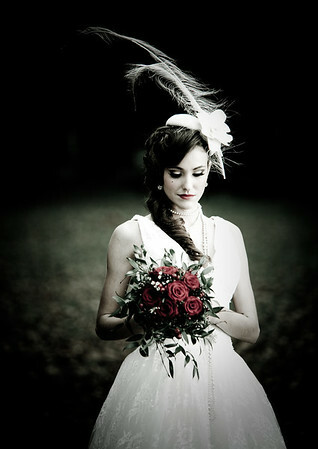 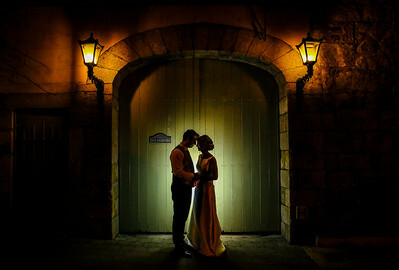 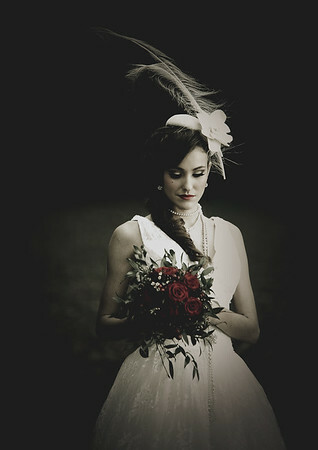 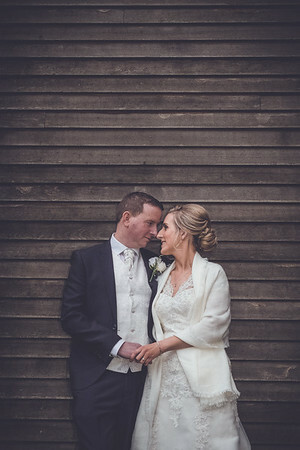 I have been working professionally for 15 years in the photographic industry and I am constantly creating and evolving my style.I originally started the business as a portrait and commercial studio and over the years my work has developed into full time wedding photography. 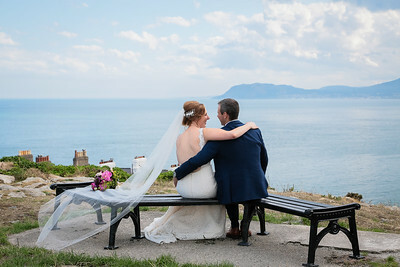 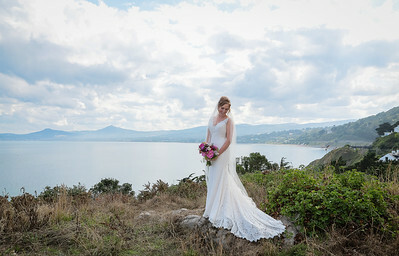 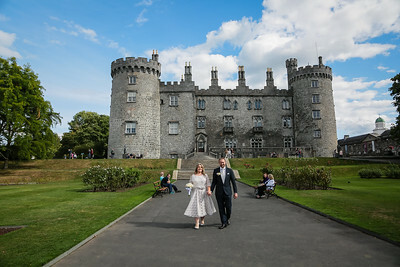 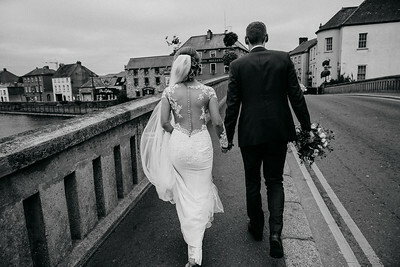 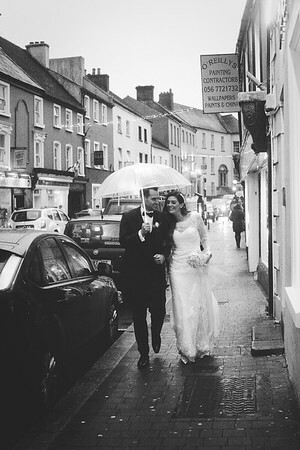 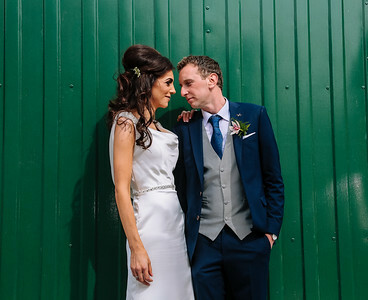 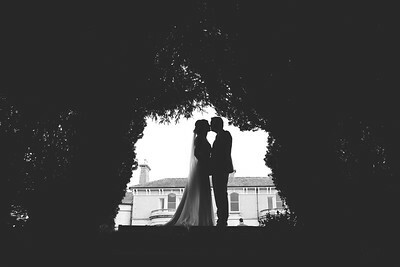 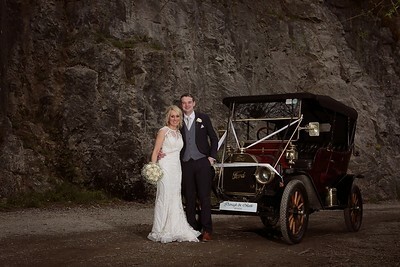 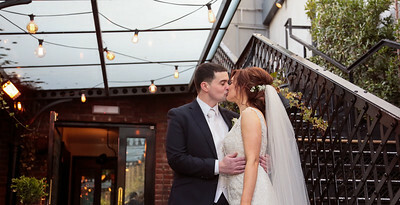 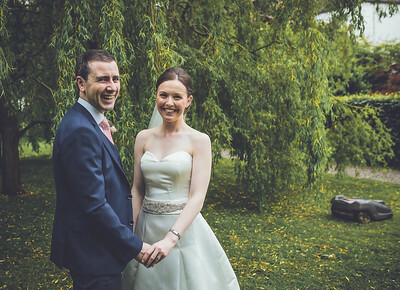 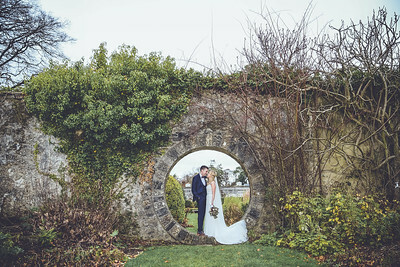 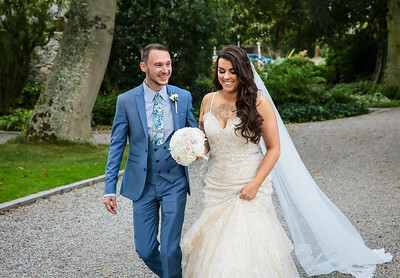 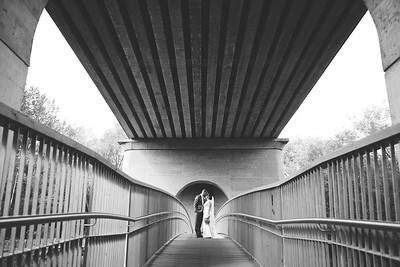 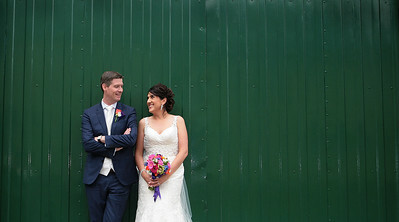 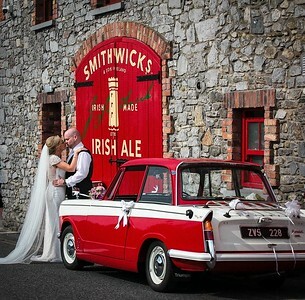 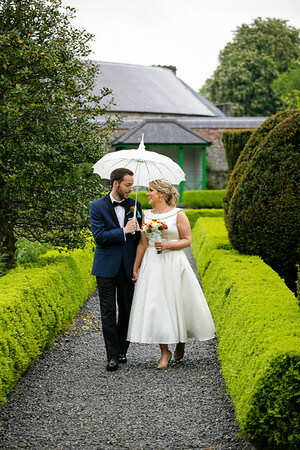 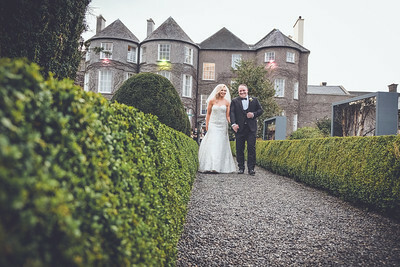 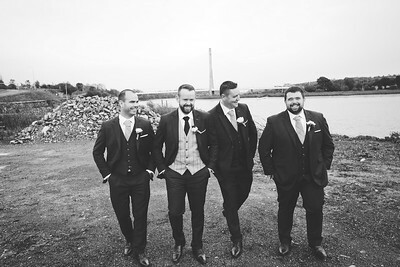 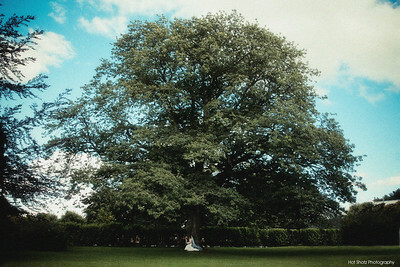 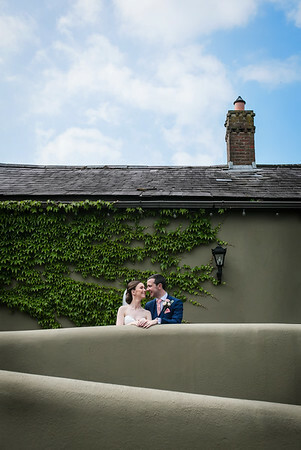 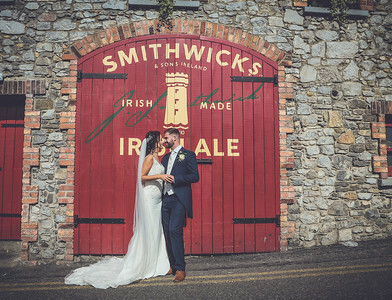 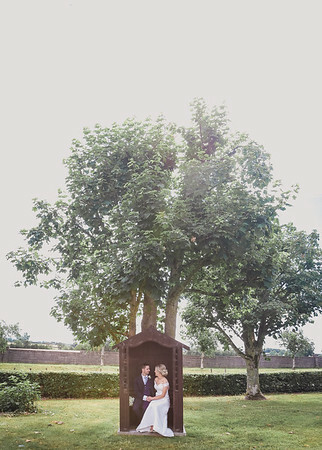 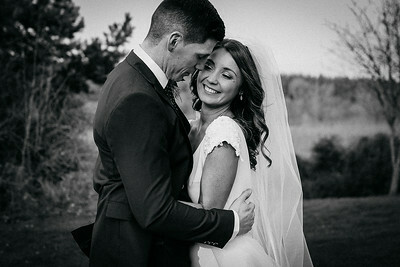 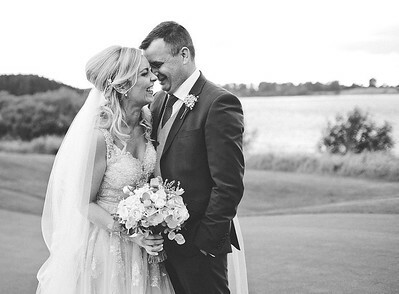 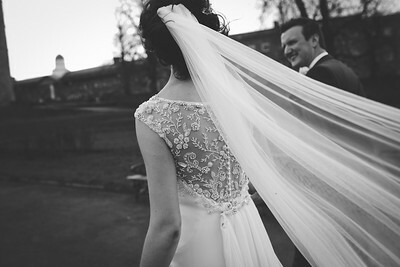 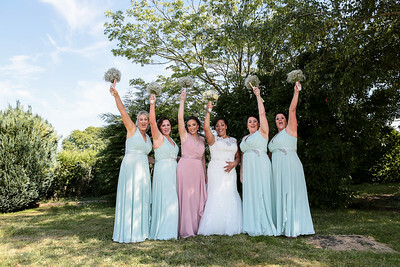 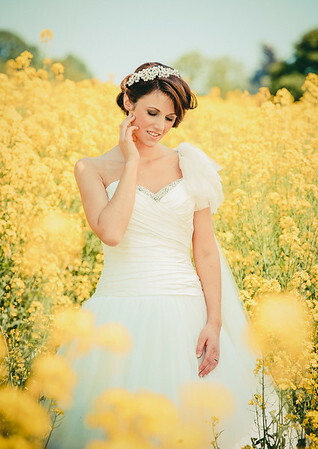 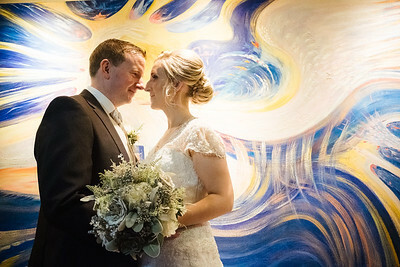 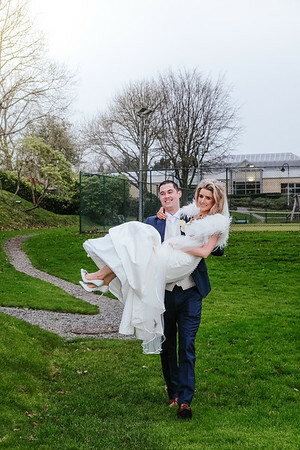 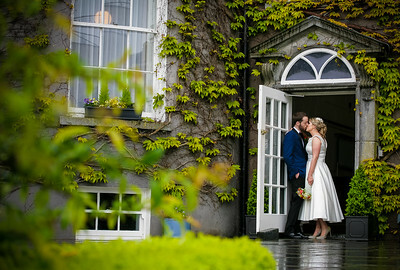 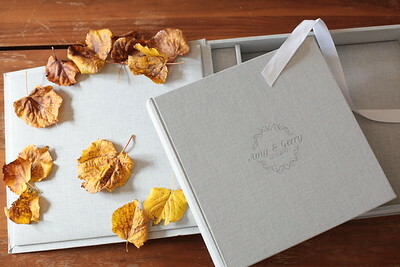 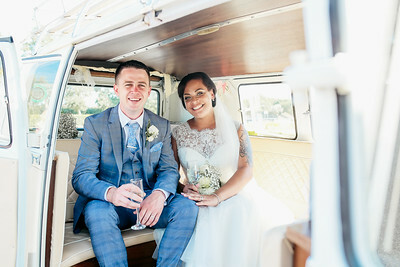 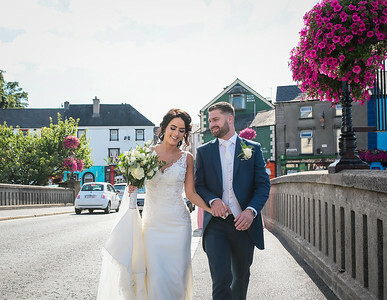 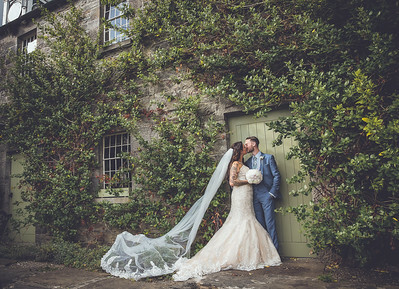 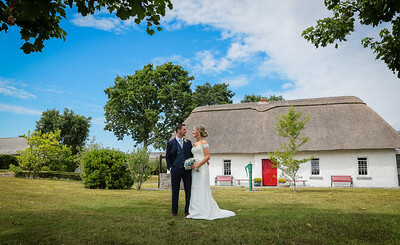 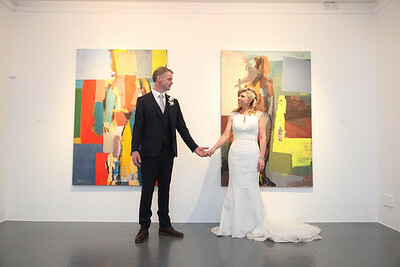 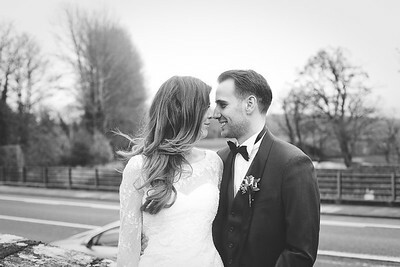 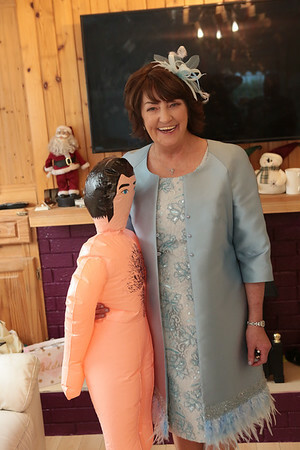 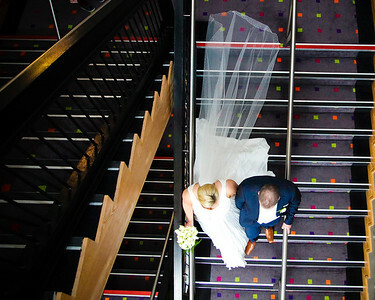 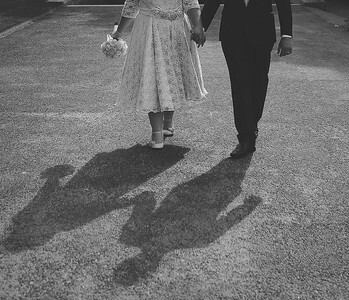 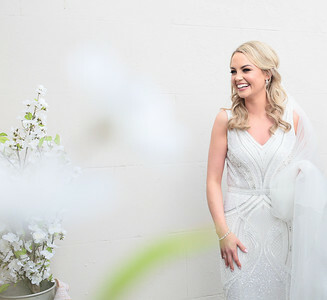 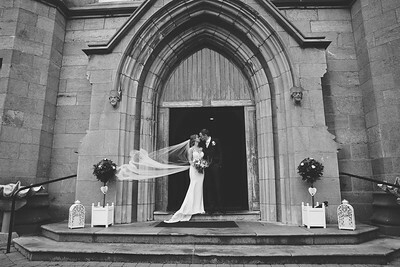 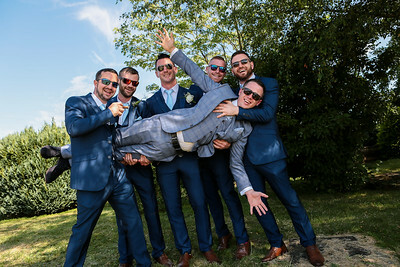 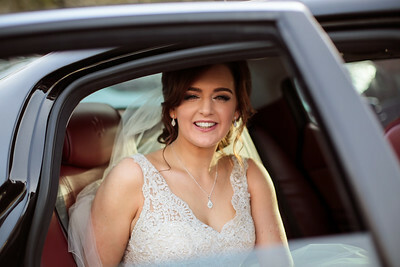 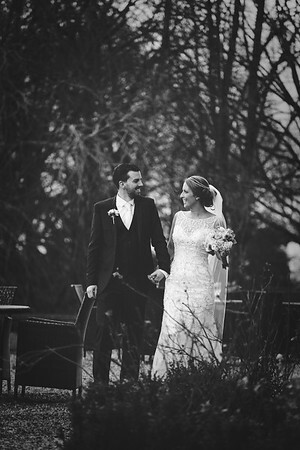 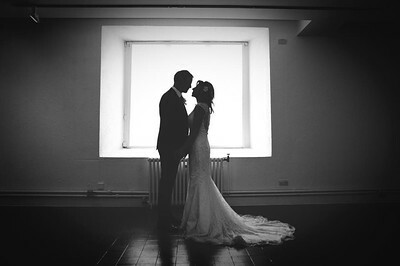 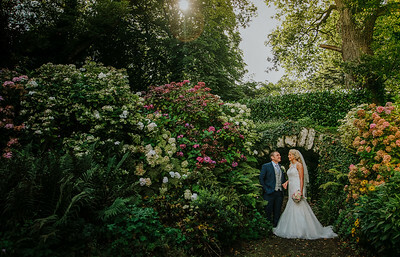 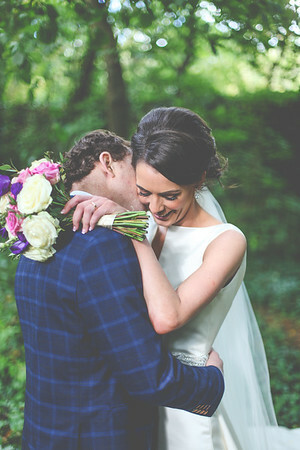 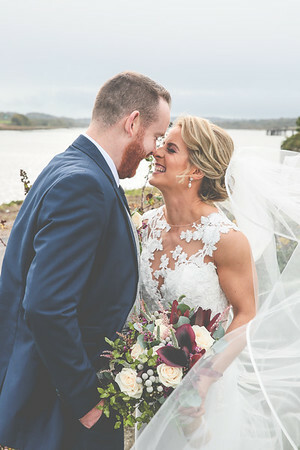 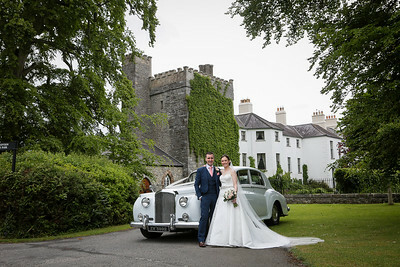 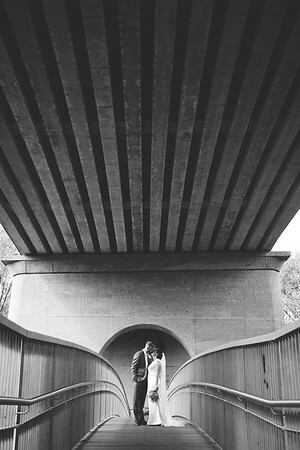 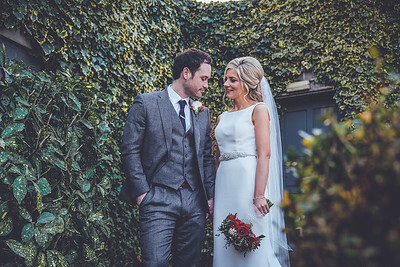 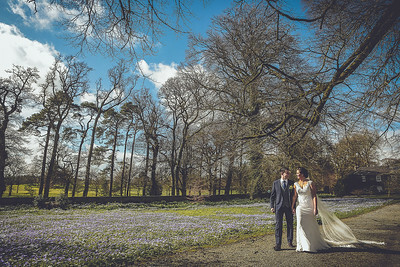 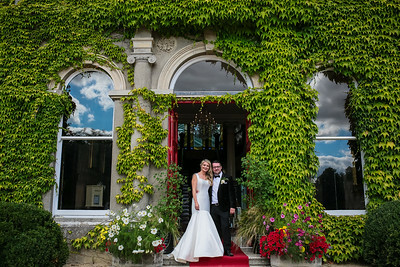 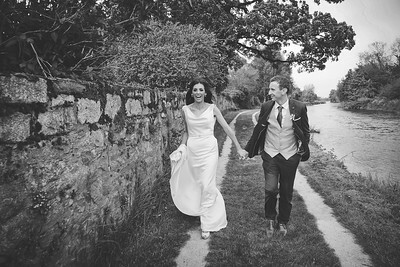 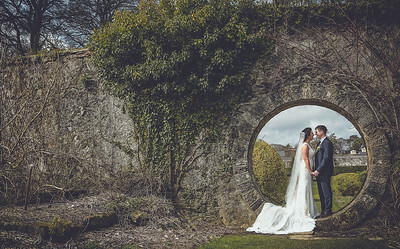 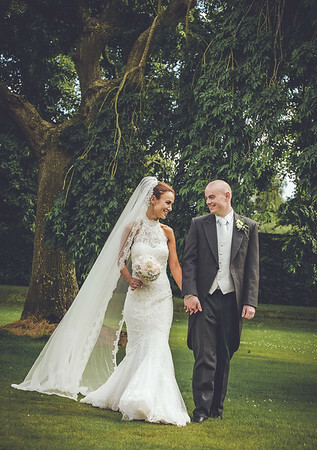 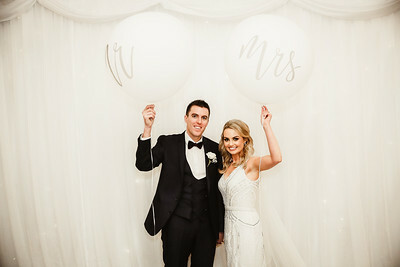 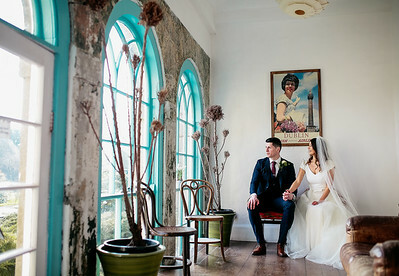 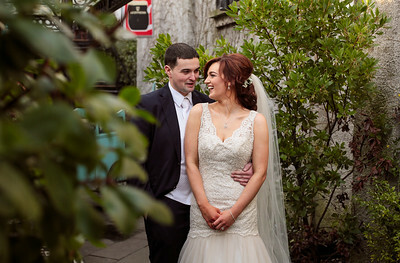 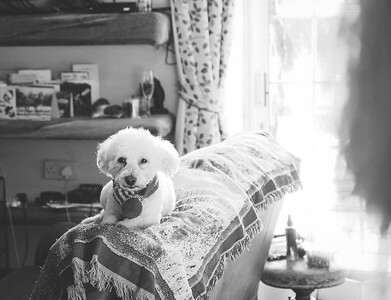 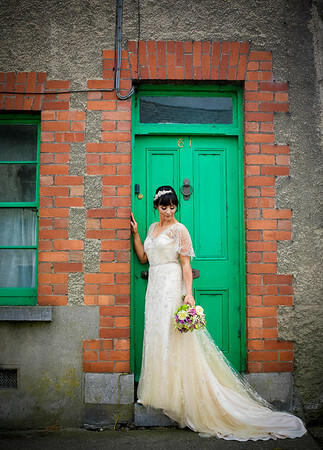 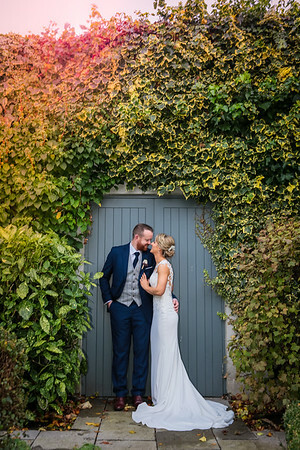 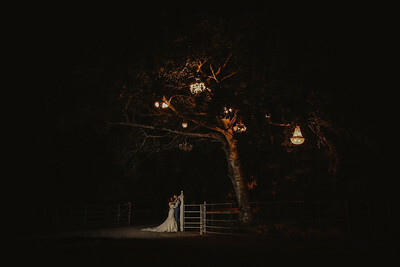 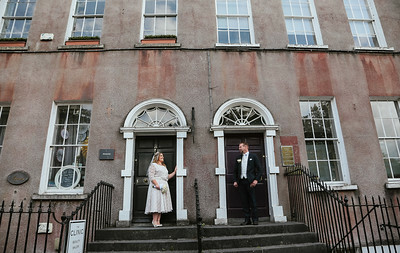 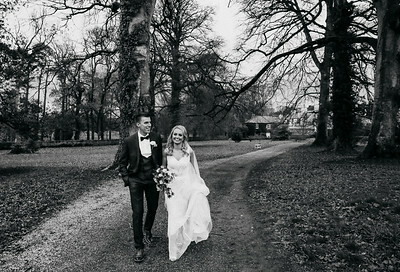 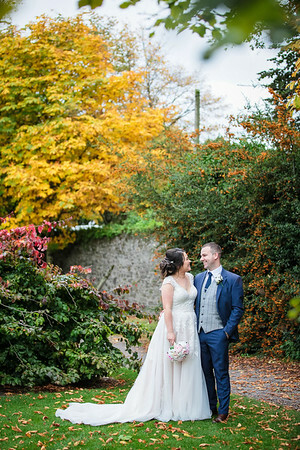 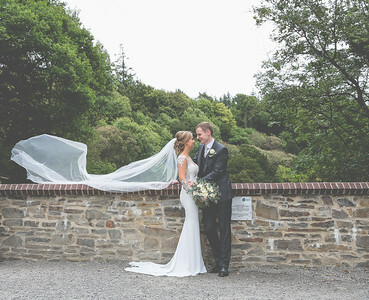 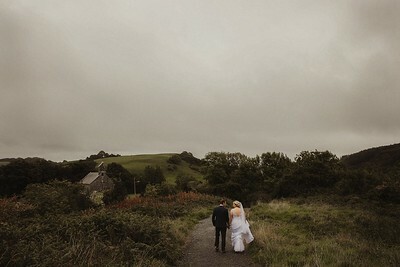 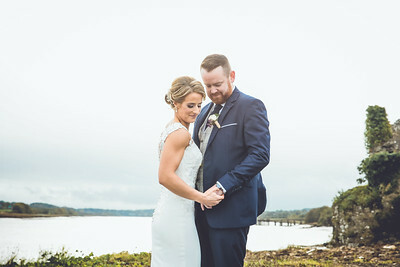 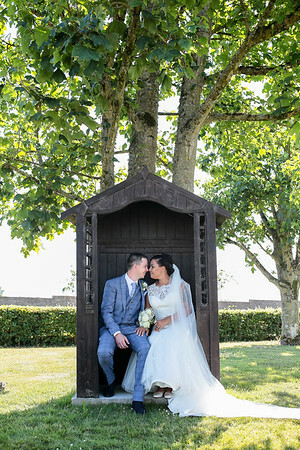 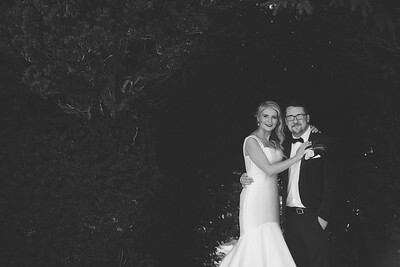 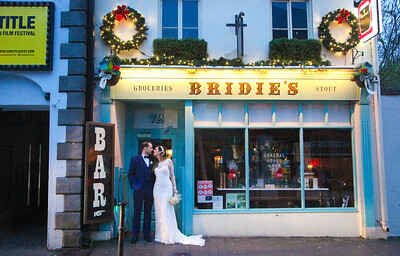 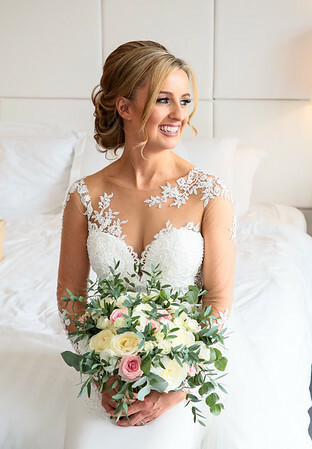 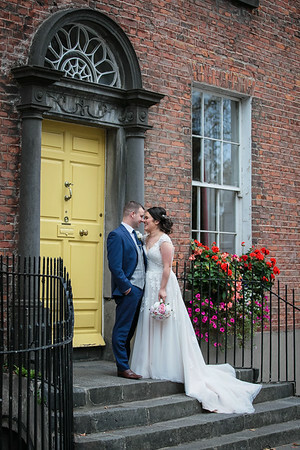 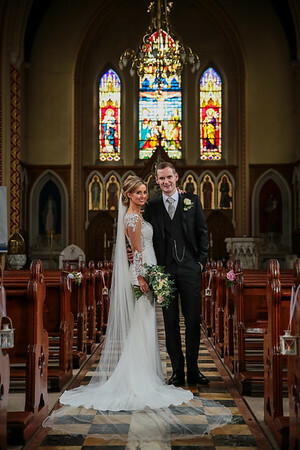 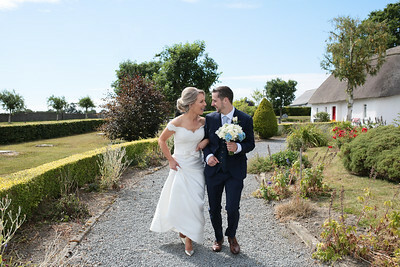 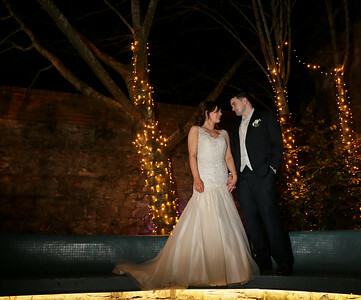 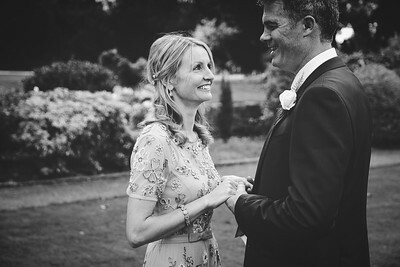 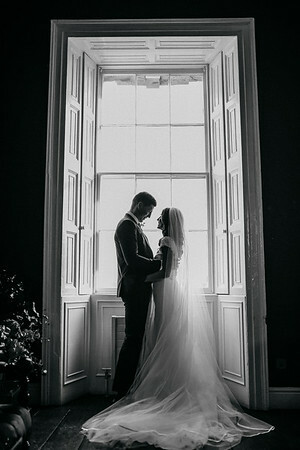 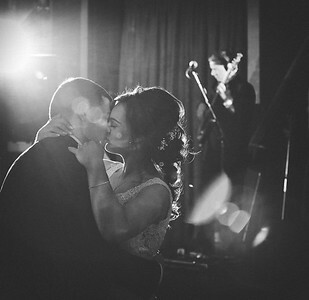 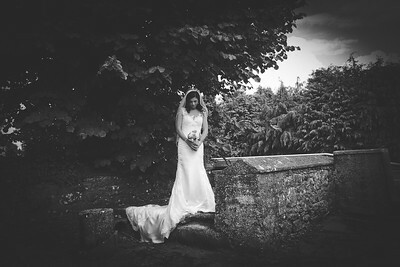 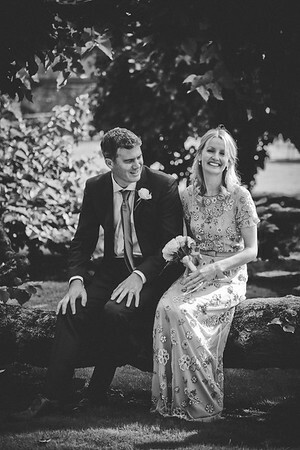 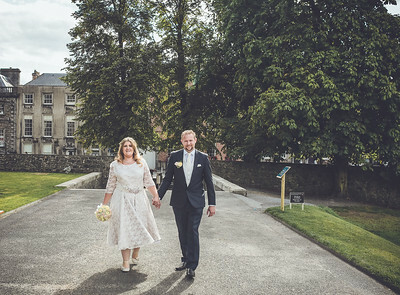 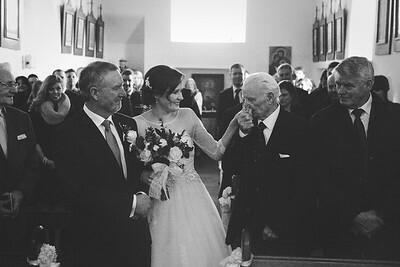 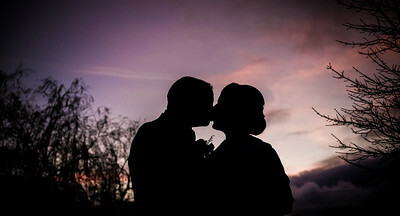 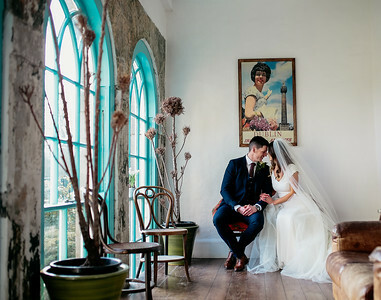 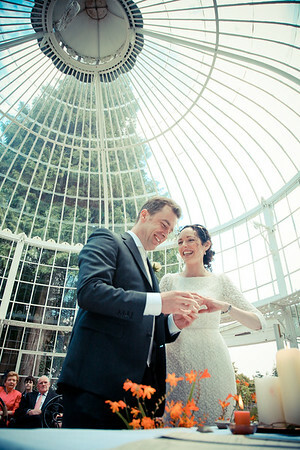 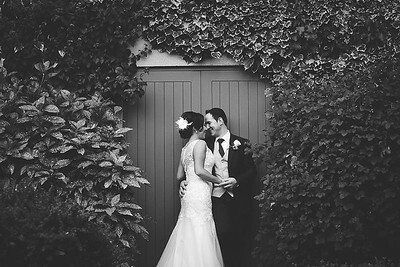 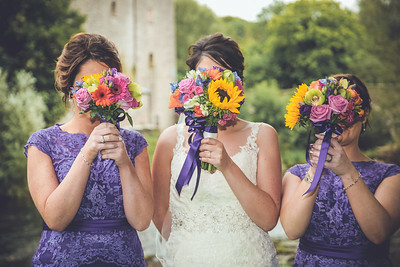 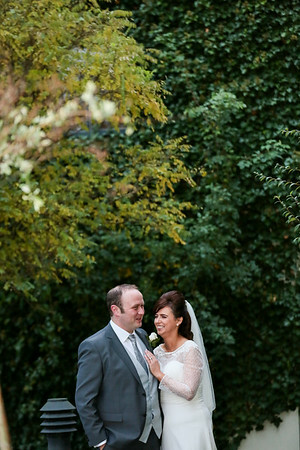 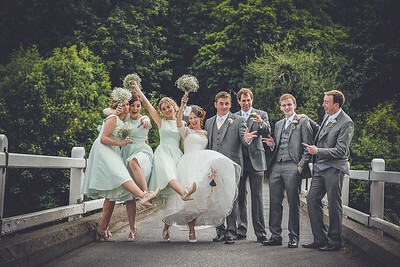 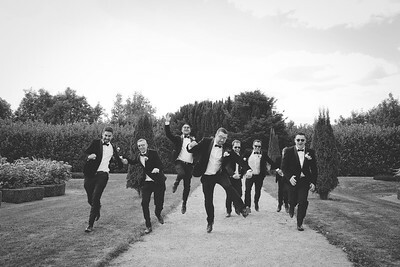 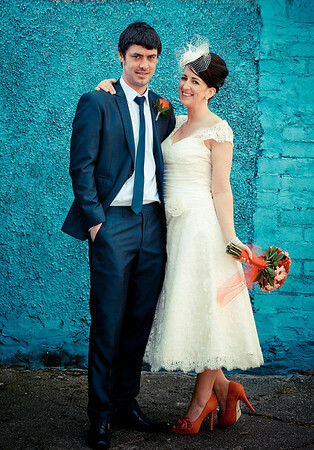 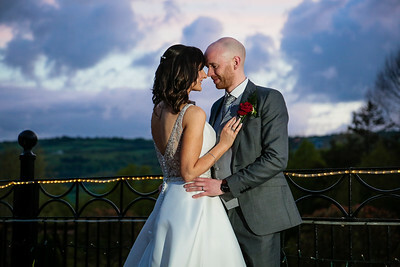 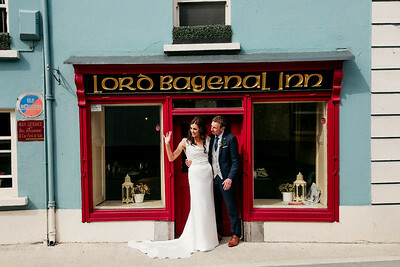 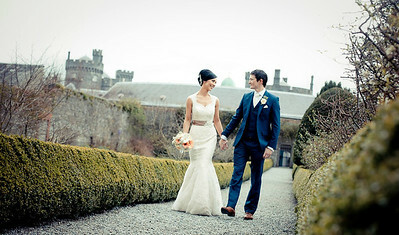 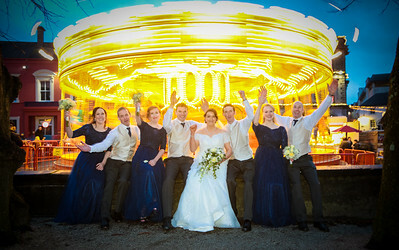 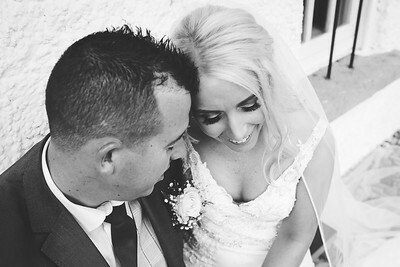 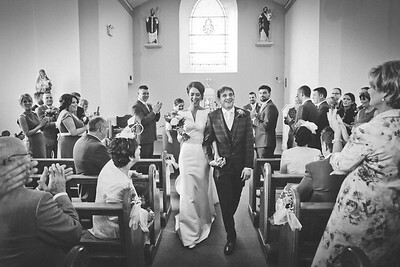 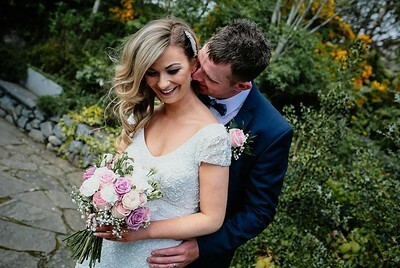 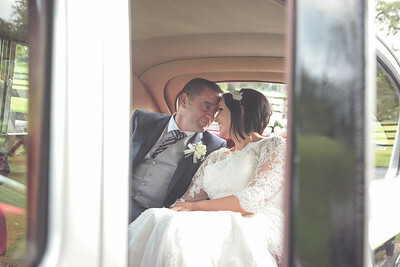 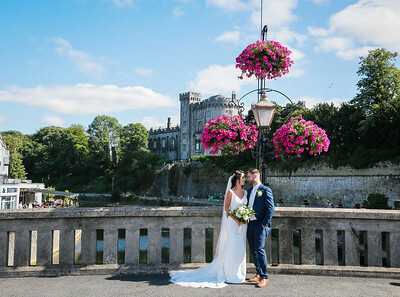 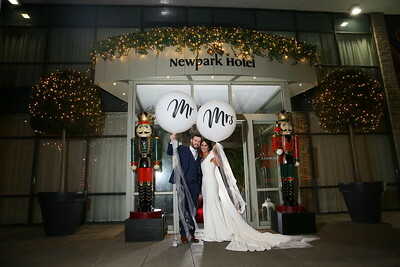 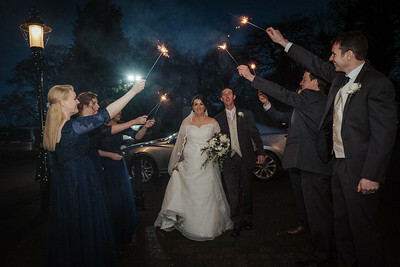 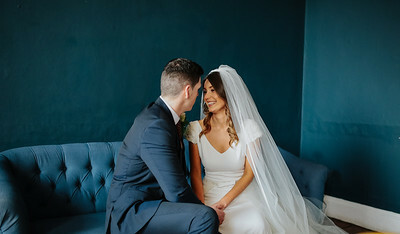 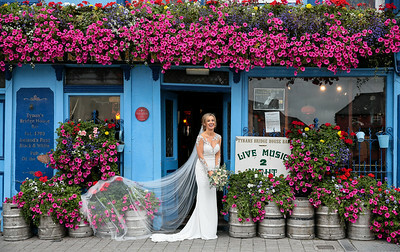 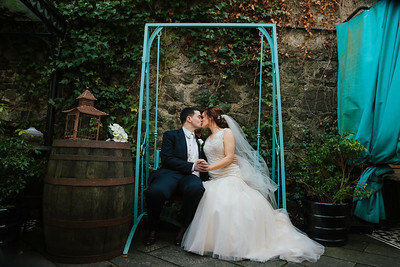 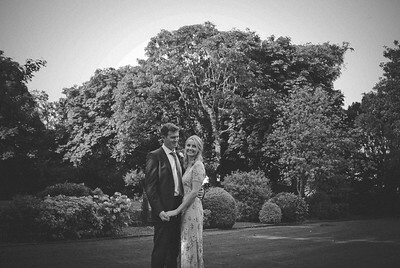 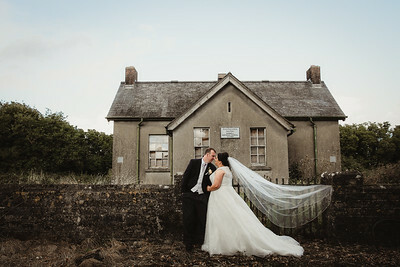 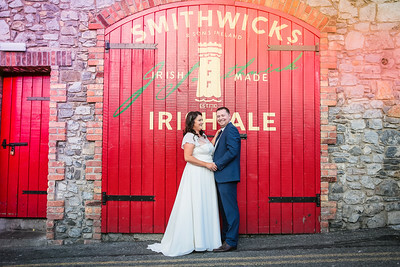 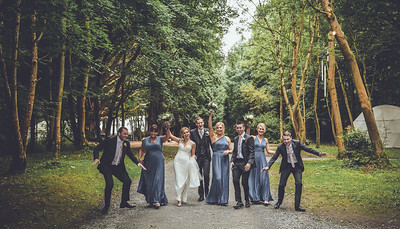 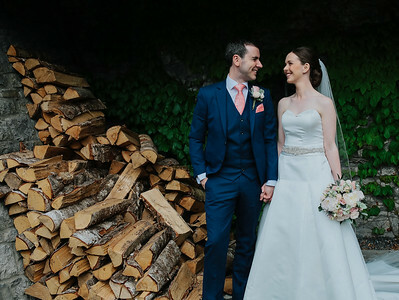 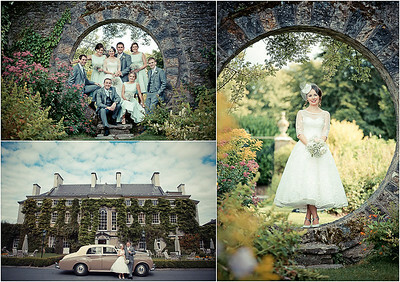 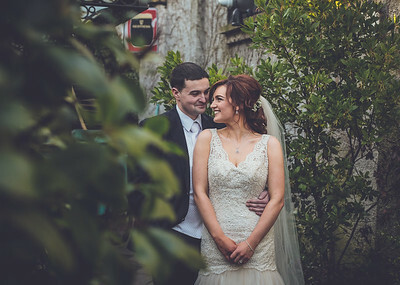 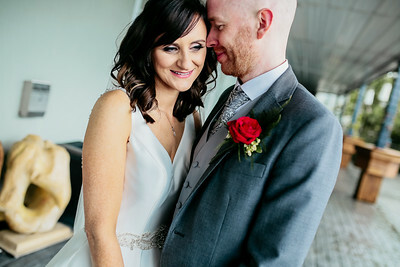 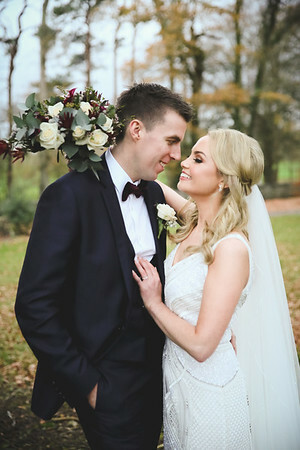 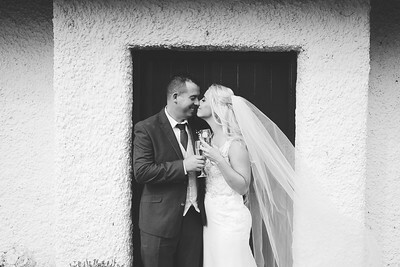 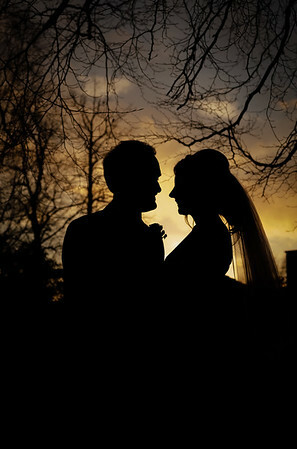 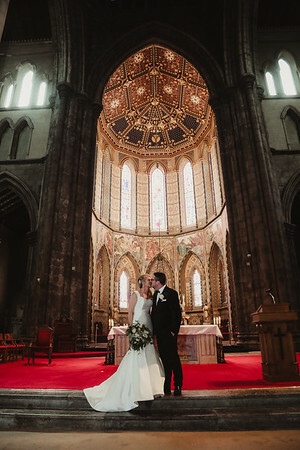 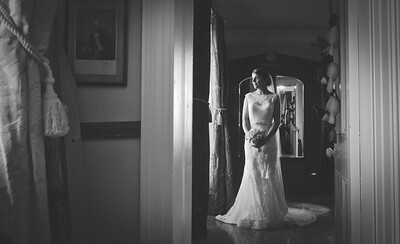 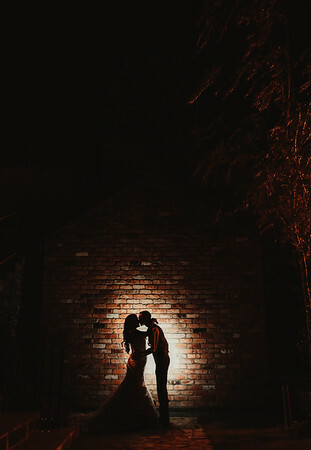 Based in Kilkenny and covering the south east I engage with couples who want their wedding day to be recorded as it happened rather than it being staged. 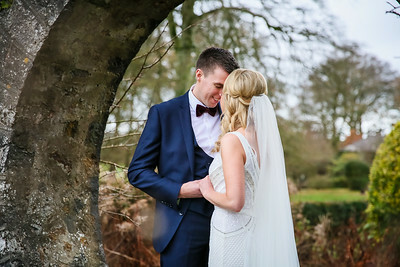 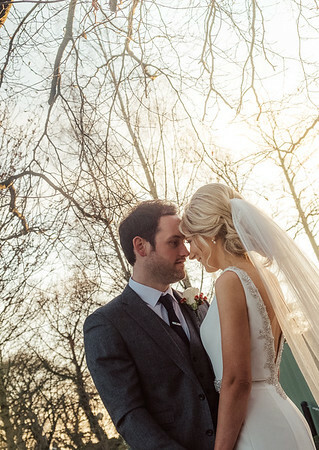 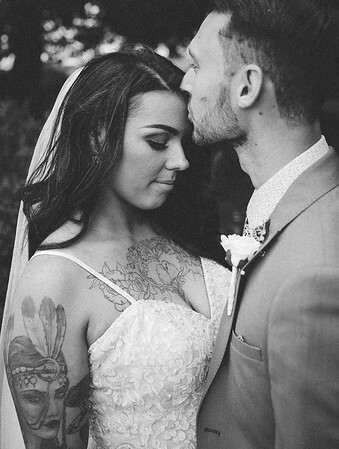 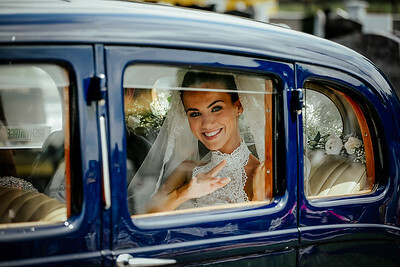 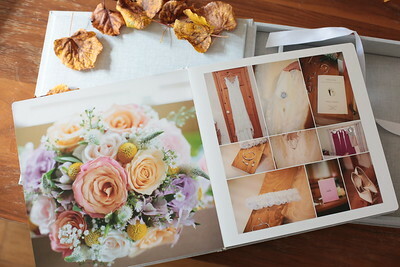 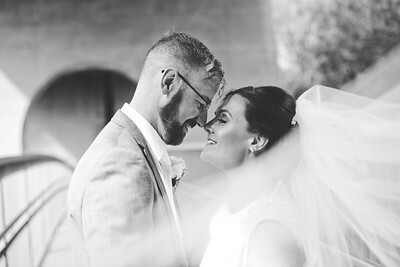 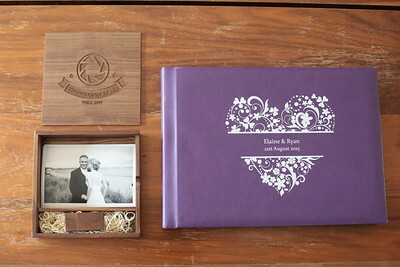 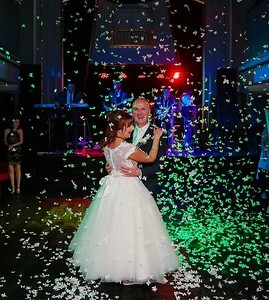 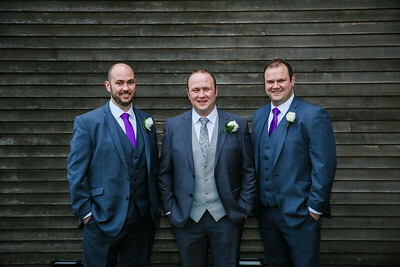 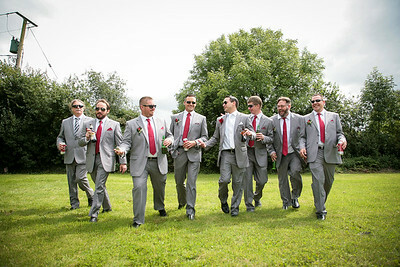 My style of photography is a mix of classical and documentary which means I try and capture the moments as they happen.I then use these images to a story book format which gives a fantastic look to your wedding album. 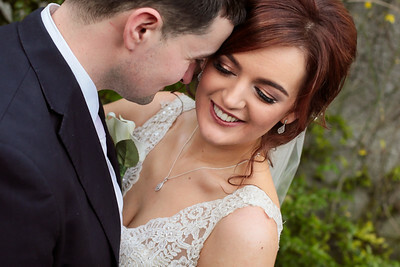 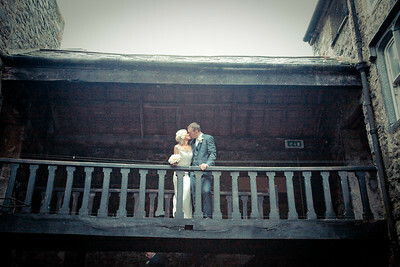 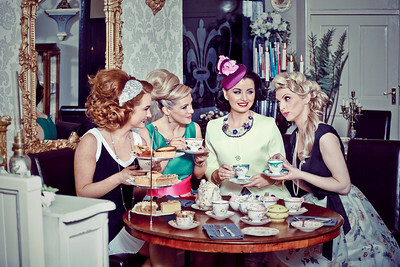 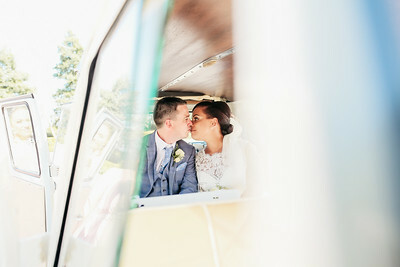 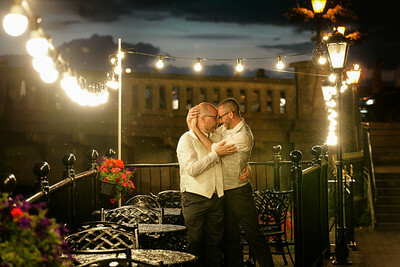 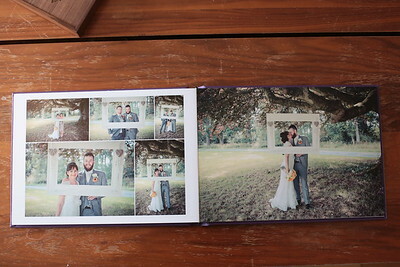 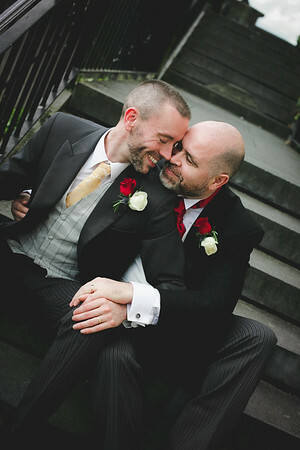 I understand some couples can be shy around the camera and I always endeavor to make everyone comfortable and at ease. 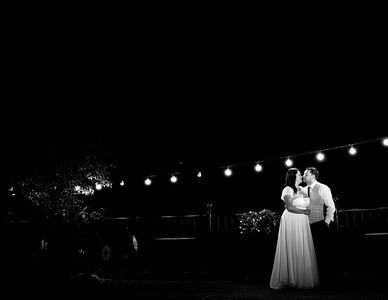 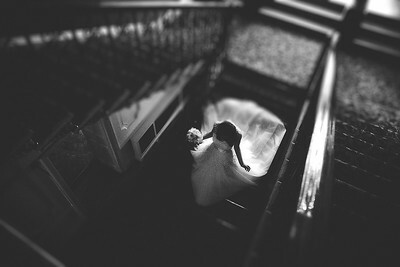 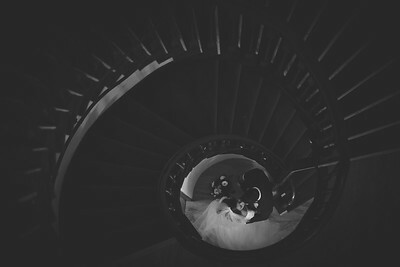 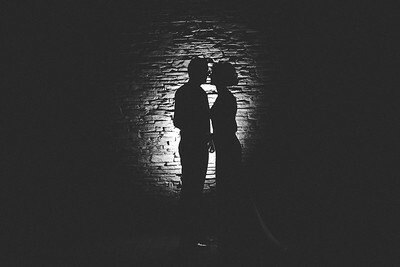 I love to shoot a lot of black and white and use vintage style tones throughout my photos to define my vision of each wedding day. 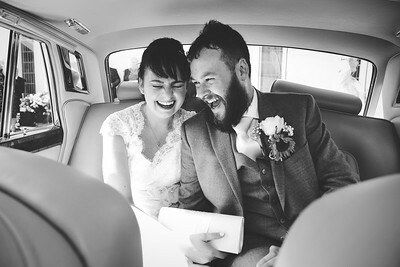 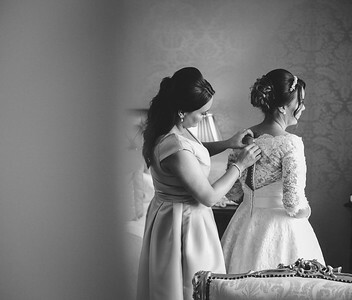 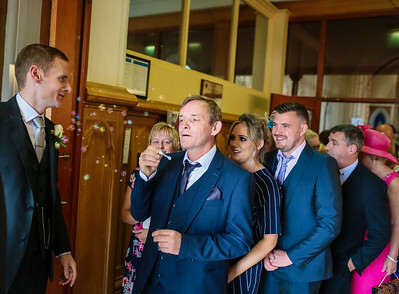 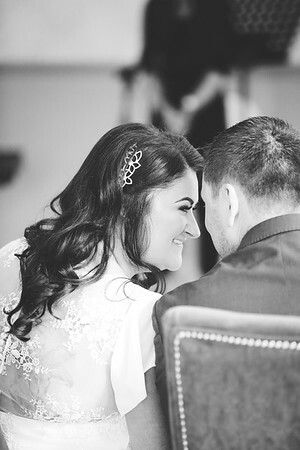 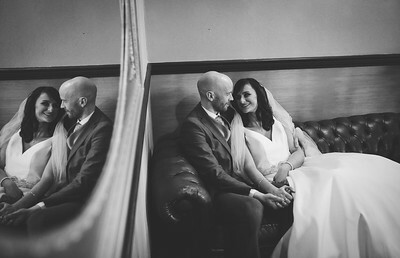 I capture everything from the smallest details to the all important moments and try and be as unobtrusive and professional as possible while capturing the spontaneity that each wedding can bring. 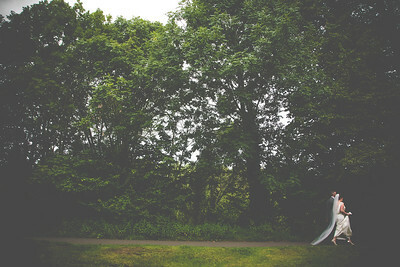 Anyways enough about me ...what about you? 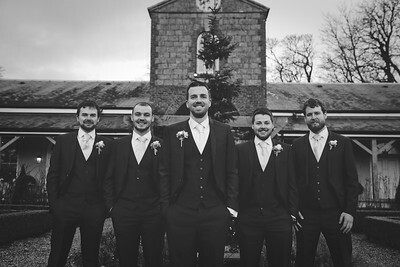 Feel free to get in touch below or follow me on any of the social media icons to the left of the screen.